Blue Castle Holdings (BCH) has proposed an $18 billion nuclear power project that would be cooled with 53,000 acre-feet of water from the Green River. Despite not having any experience in constructing nuclear power plants, Blue Castle Holdings has targeted a site location along the Green River in east-central Utah. BCH claims their electricity would be sold to utilities in California, Wyoming and Utah. Local citizens involved in the 30-year history of developing the potential plays of tar sands and oil shale in eastern Utah have long known that massive amounts of electricity will be necessary for the oil corporations to artificially heat these waxy and tarry hydrocarbons into liquids, so that they can then be pumped to the surface and transported to refineries. Two oil refineries have also already been proposed and their locations are adjacent to the site for the Green River nuclear power plant. Utah’s State Engineer recently authorized the use of Green River water for this proposed nuclear reactors in east-central Utah, but HEAL Utah, Uranium Watch, Utah Rivers Council and Living Rivers joined together to bring two separate lawsuits challenging the State Engineer’s decision to approve the water rights for the project. 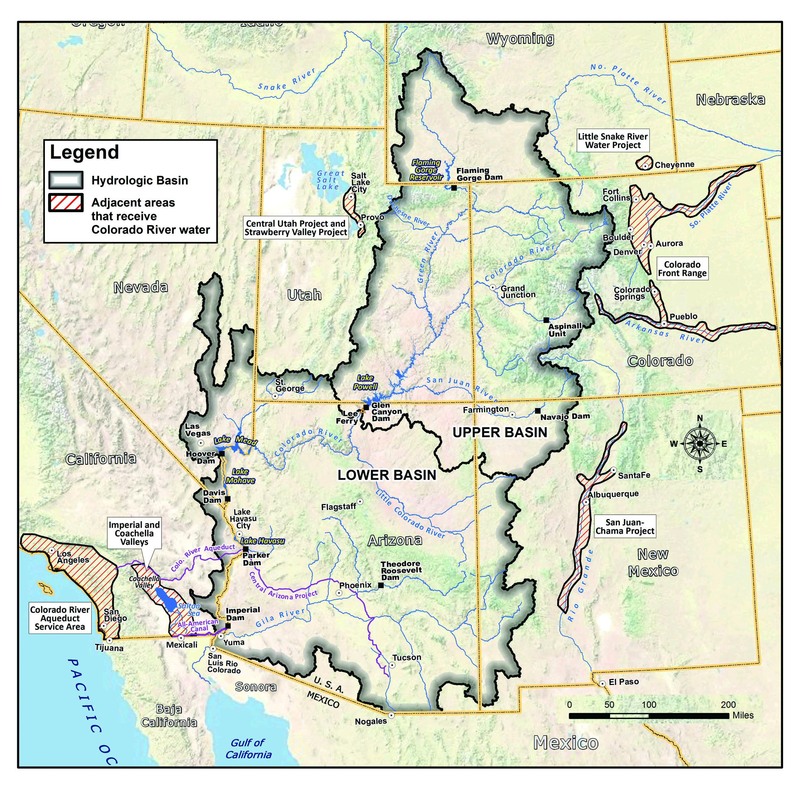 As currently structured the water used by the power plant would not be returned to the Green River and thus the Colorado, but it would be used and or evaporated as part of the energy generation process. Before authorizing Blue Castle Holdings use of this water the State Engineer failed to demand sufficient proof there is enough water in the overly diverted Colorado River Basin. There are also major concerns for the four endangered fish species in the Green River. Another concern is that the warm river water may be too hot in the summer months to be used for cooling, as has happened repeatedly in France. France air temperature levels are well below what is experienced during Green River summers. A total shut down of the facility would be both costly and dangerous. Just a modest disaster at the plant could contaminate the surrounding area with radiation. Claims of nuclear power being extremely safe in the modern era were proven invalid after the Fukushima Daichi nuclear disaster of 2011. Fukushima showed even a modern age nuclear facility in one on the safest countries in the world can have a severe meltdown. With both the water use and the potential dangers the power generated seem like it would be a small gain for a large and costly risk. Uranium tailings from sites near Moab, Utah have already leached into the ground water and the entire Colorado River system downstream. Over the last few years there have been a few studies that have documented tritium that has been released into groundwater and wells around nuclear power sites. Tritium poses a major threat to the entire downstream population and ecosystem if it contaminates the Green River. The White Mesa Mill, located just three miles from the Ute Mountain Ute’s White Mesa Community, is the only active conventional uranium mill in the country. The mill processes radioactive waste from around North America and uranium from nearby mines. Some of the liners still used at the mill to line pits of radioactive waste are from the 1980 and only a single layer. Modern pits such as these are lined with double layer of plastic with a leak detection system between the layers. The lack of proper upgrades at the mill puts the area’s drinking water at risk.